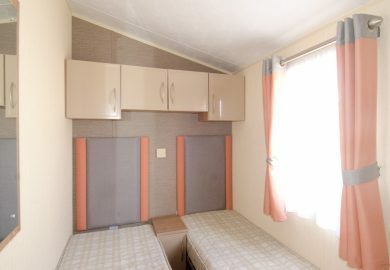 Staying in a caravan is a quintessentially British holiday. 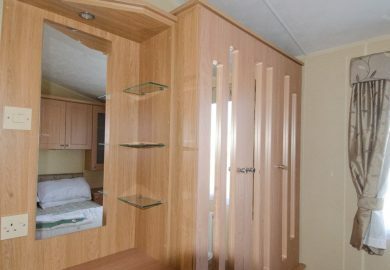 If you’ve never been inside a modern static caravan you are really missing out. Our models are all designed and built in the North of England to the highest of standards. They provide perfectly laid out, bright and comfortable living spaces. Large enough for the whole family to enjoy. With all the traditional benefits of holidaying in a park environment. 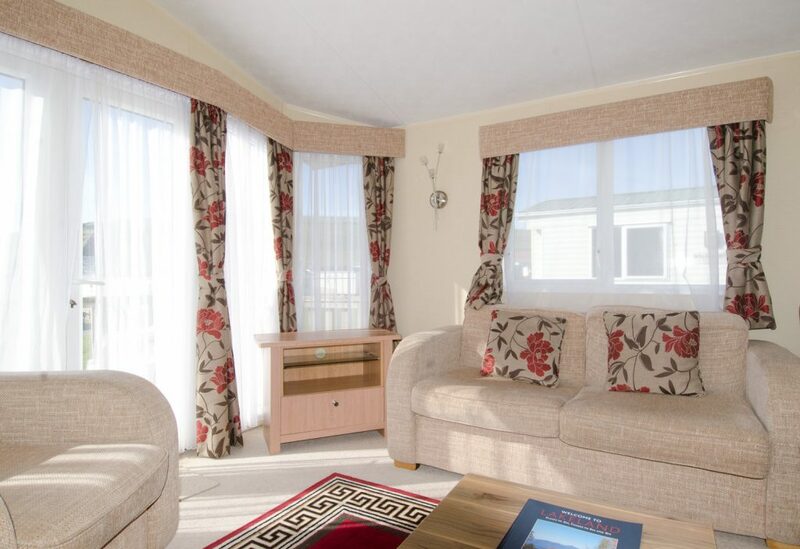 Our static holiday homes are available as two or three bedroom models, consisting of one master double bedroom and one or two twin bedrooms. The three bedroom models can sleep up to 8 people when utilising the pull out bed located in the living area. Suitable for the whole family, or just you. 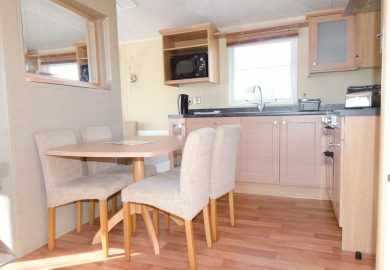 Caravans have spacious seating areas to accommodate all. All our caravans are strictly non-smoking. 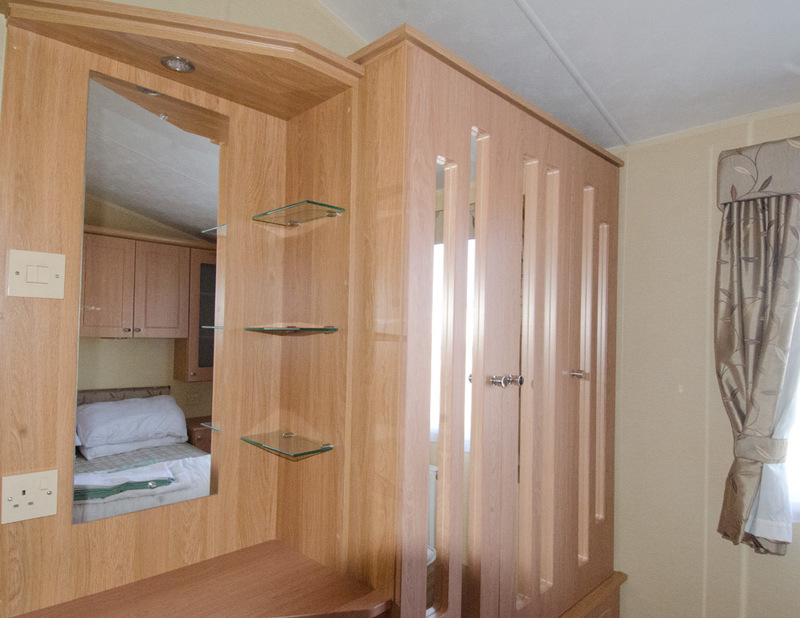 We have some caravans with special adaptions for wheelchair users, or other access needs. 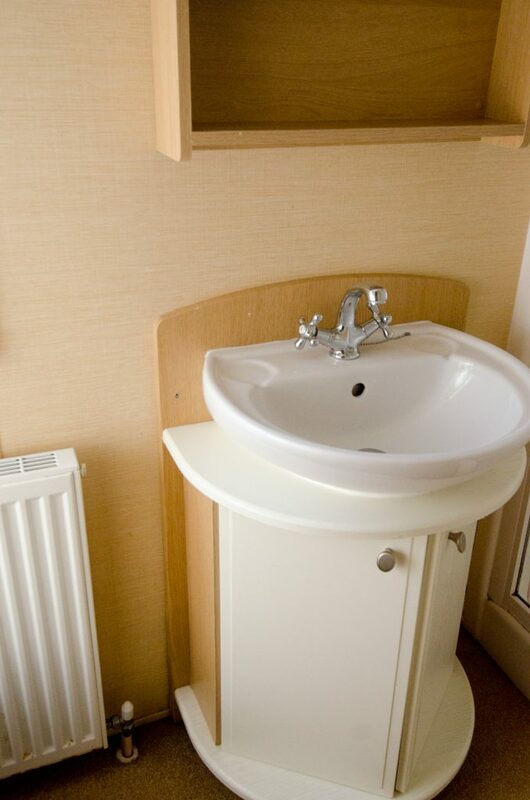 These include shower rooms with no lip and wider doorways as well as ramp access on many of our holiday homes. 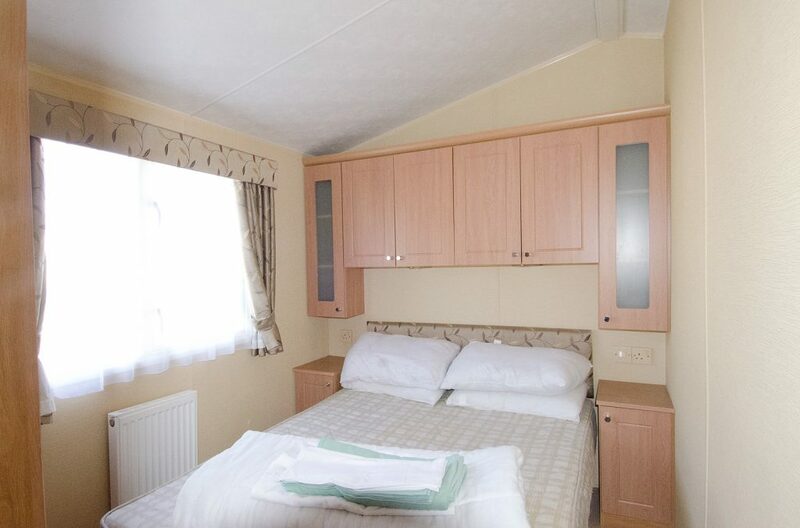 Caravans can be adapted slightly to allow for different party make ups, for example, those needing space for a cot. It is essential to inform us of any special requirements prior to booking. 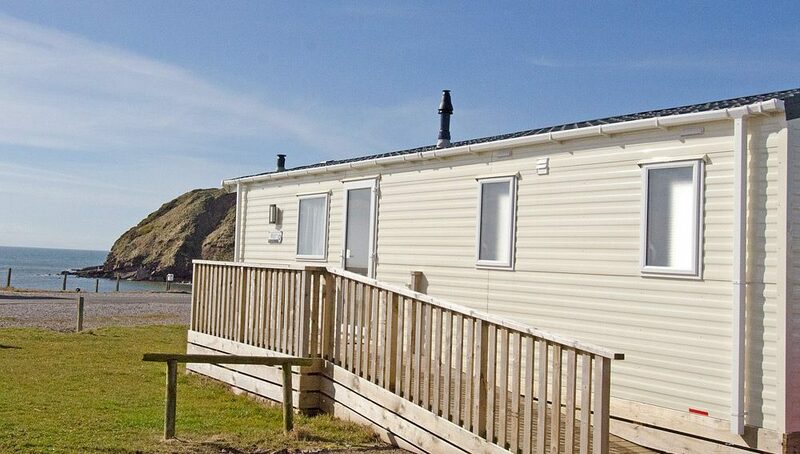 Many of our pitches have a view of the sea, headlands or arable land that surround us. Please speak to our booking staff prior to booking if you have a particular request for a view. However, please remember a view cannot be guaranteed. As family friendly park we welcome bookings from family groups and hiring several caravans is popular with many of our guests, giving each party has their own space to escape to, with the advantage of all being close by. Seacote Park is dog friendly. 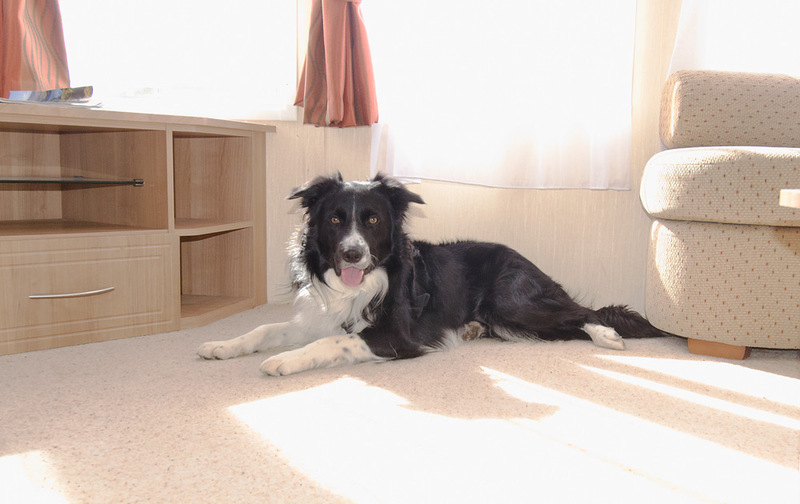 We do ask that dogs are kept under control and on lead whilst on the park and any mess left is carefully disposed off. You’ll find West Cumbria is an ideal place to bring your four legged pals, with many shops, pubs and cafes in the area being dog friendly. 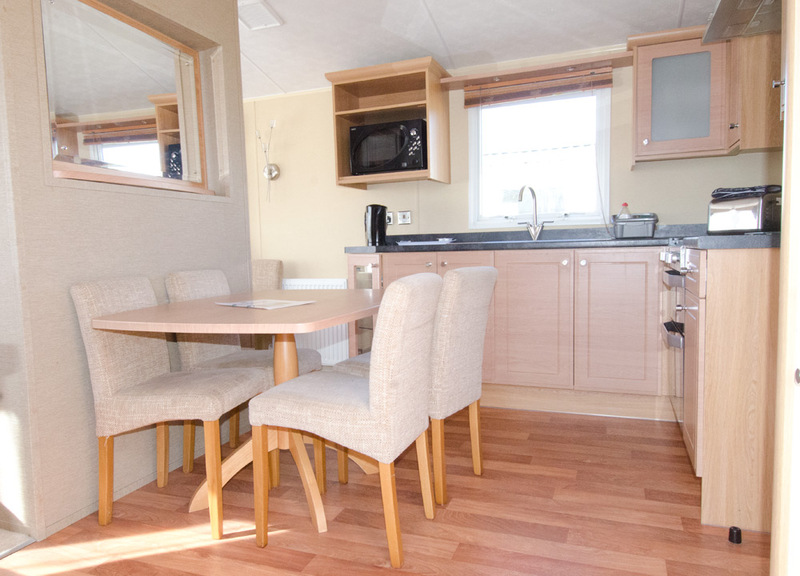 As Self catering accommodation all caravans have well equipped kitchens with full size oven, grill and hob. A fridge with a freezer compartment. A microwave oven and toaster and all the crockery, cutlery, pans and utensils you’d expect. A separate dining area gives ample space for meal times. Comfy sofas surround a fire in the lounge for cosy evenings during the cooler months. All caravans have flatscreen digital TVs. 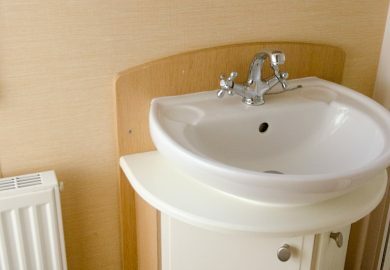 All caravans have a shower room with basin and toilet whilst the majority of three bedroom models also have an ensuite toilet room. Book your stay at Seacote Park today!